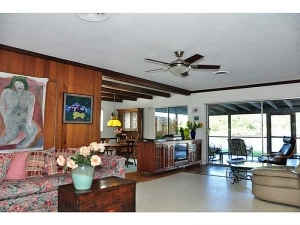 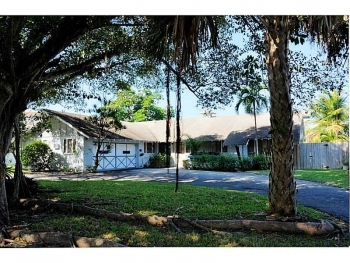 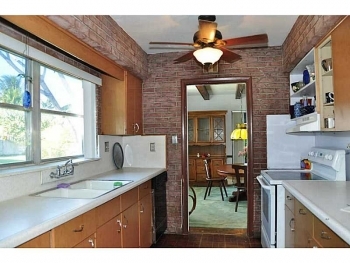 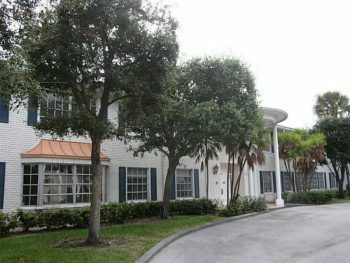 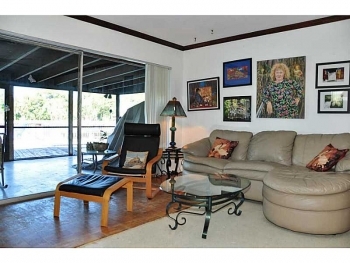 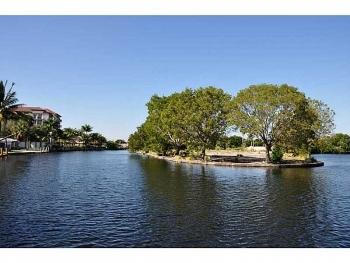 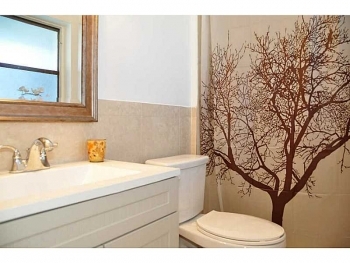 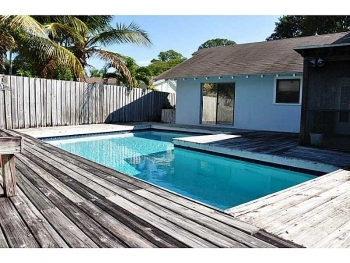 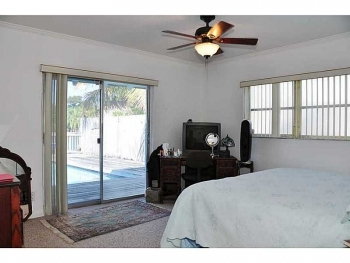 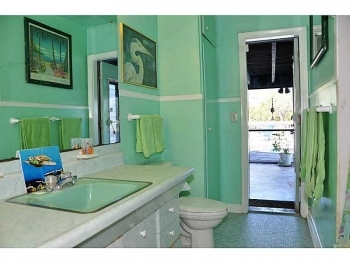 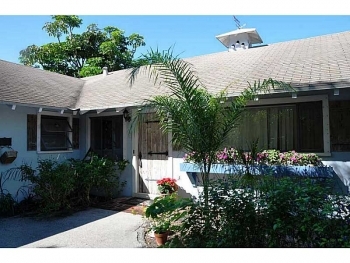 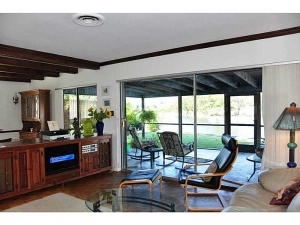 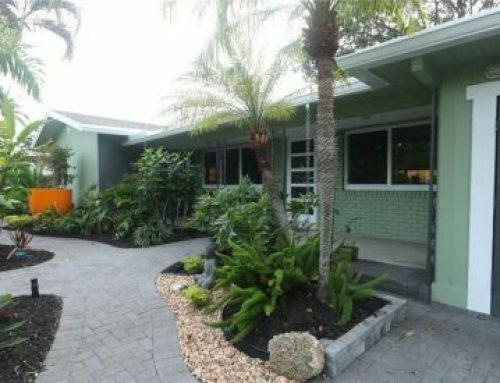 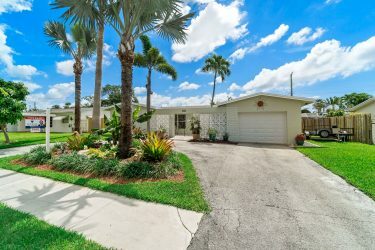 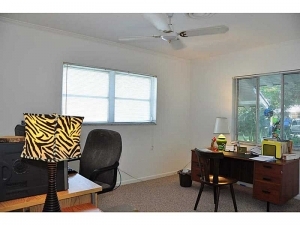 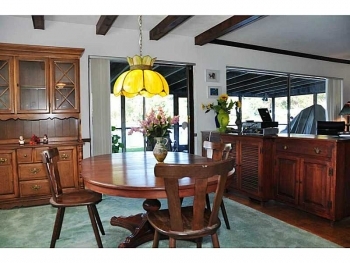 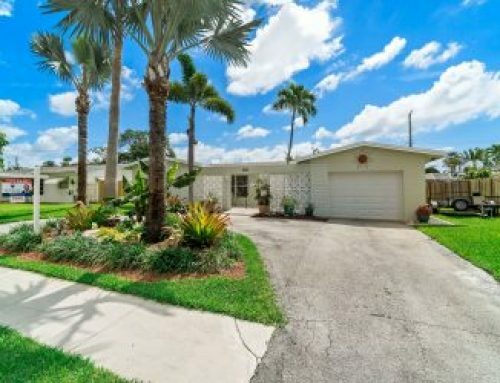 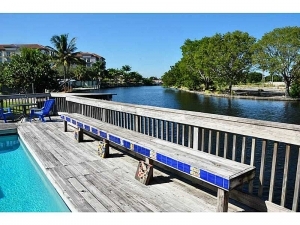 There are few deals that come around like this home in the Fort Lauderdale real estate market. 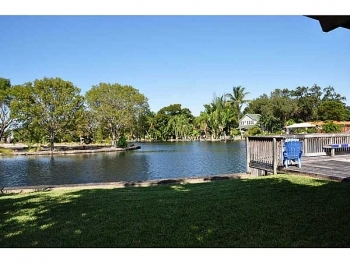 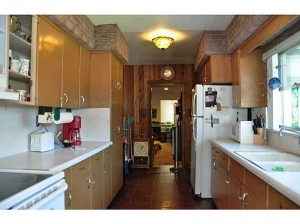 Yes this home has size and prime location and is priced far below any other homes in the area that are on water. 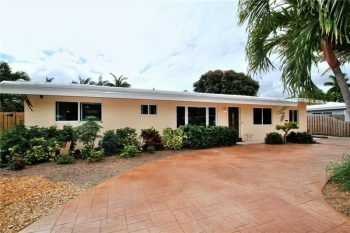 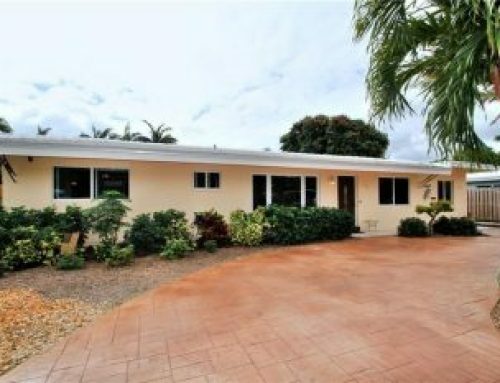 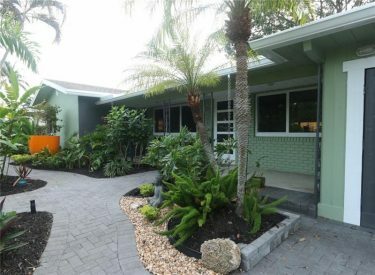 Contact Fort Lauderdale realtor Keith Hasting today and schedule a viewing as this home will not last.